Never underestimate the power of a clean, organized home. Not only is the physical space clutter-free, an organized space also has the ability to keep your mind clear too. 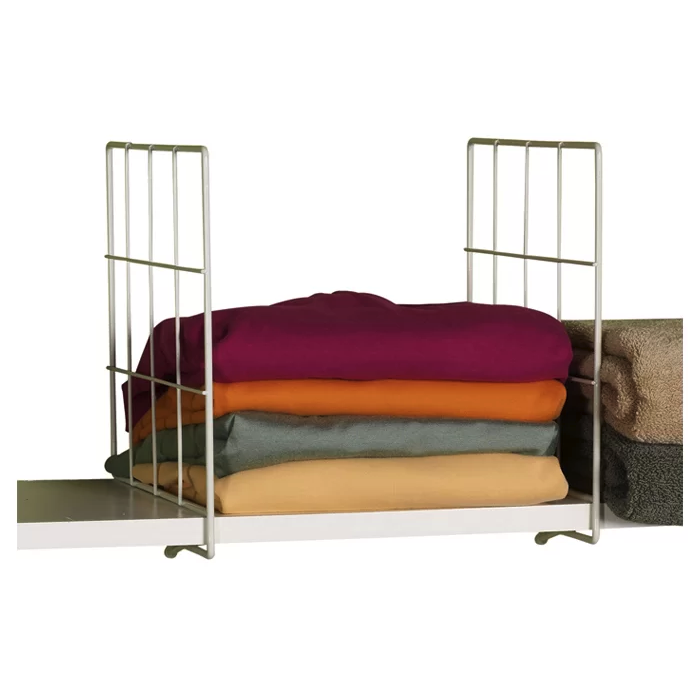 If your living room constantly has jackets thrown onto the couch, add this coat rack to your space. It’ll help you break the habit of leaving your outerwear all over the place. 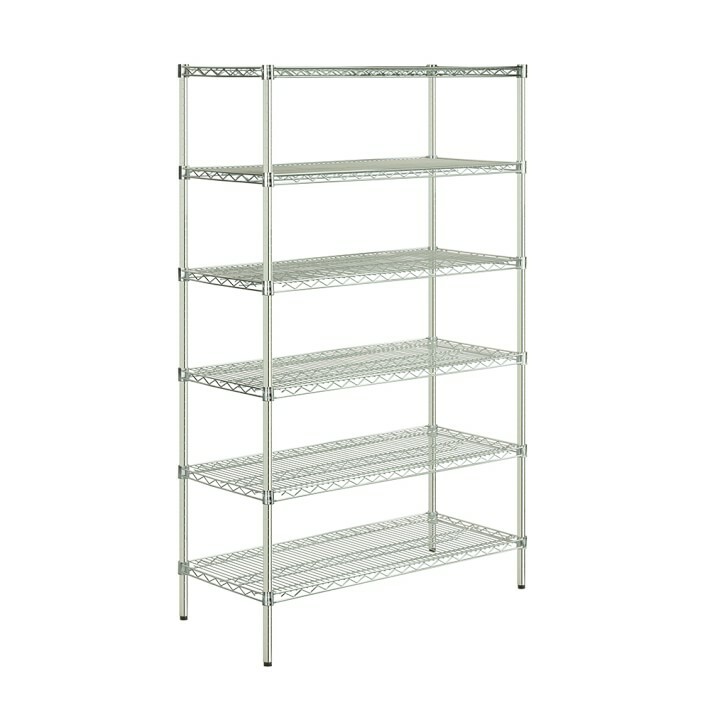 If you’re running tight on cabinet space in your kitchen, this shelving unit might be the solution. 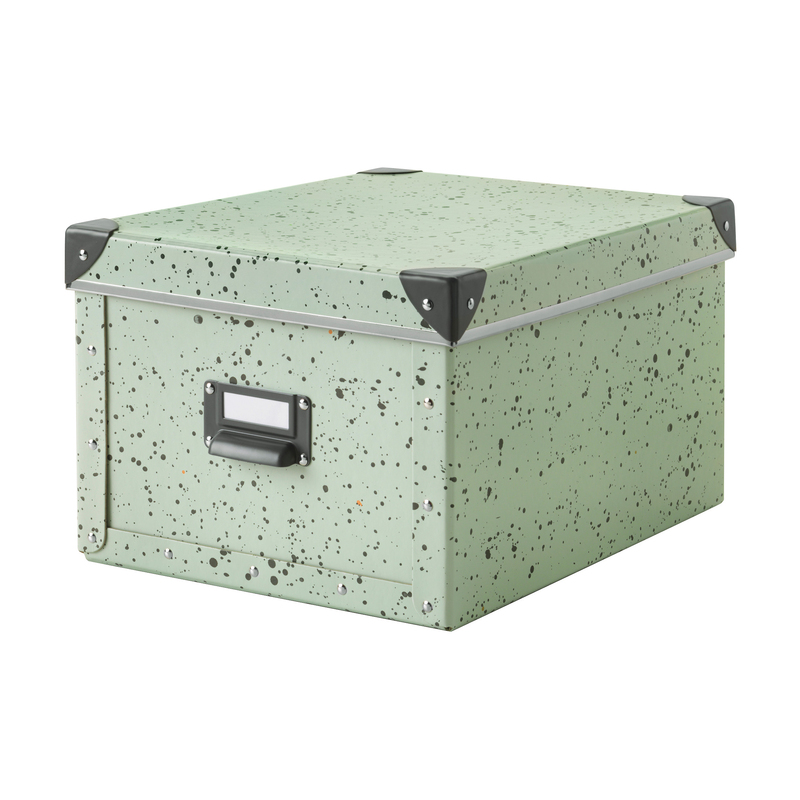 It’s also perfect for those bulkier kitchen products that you’re not sure how to store. Rather than mindlessly storing your clothes on the top shelf of your closet, use these dividers to create a system and separate your sweaters from your jeans. 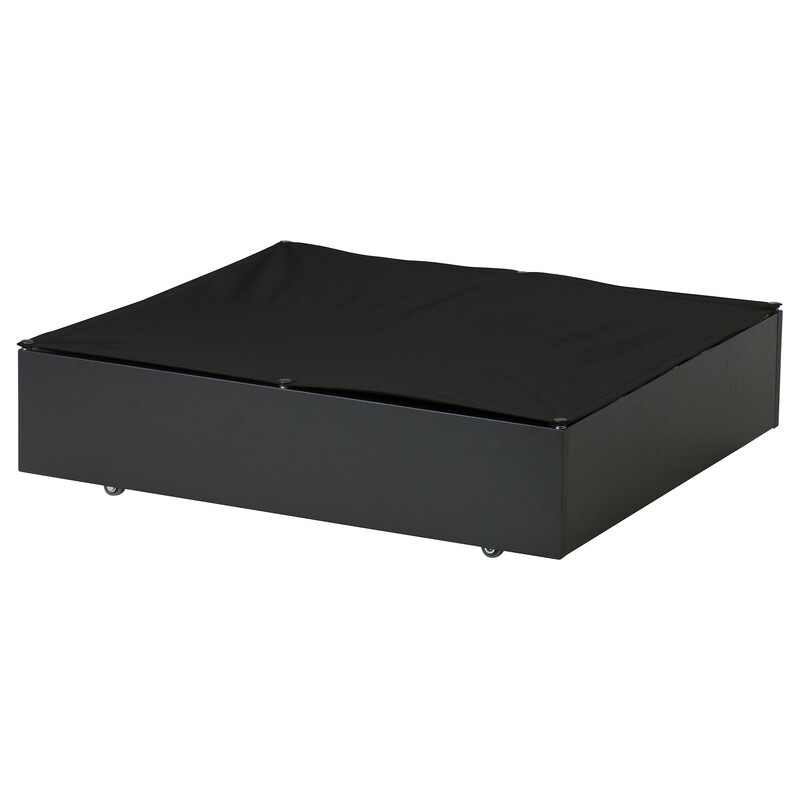 This sleek shoe compartment hides your shoes and keeps you from tripping over them in your hallway. 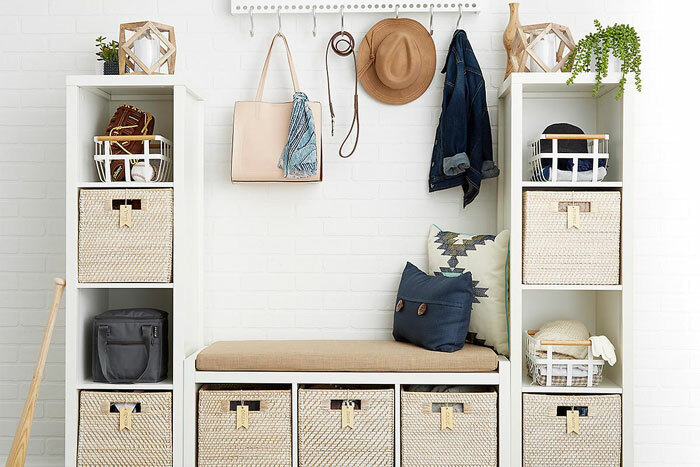 The best storage item is one that’s both aesthetically pleasing and functional. 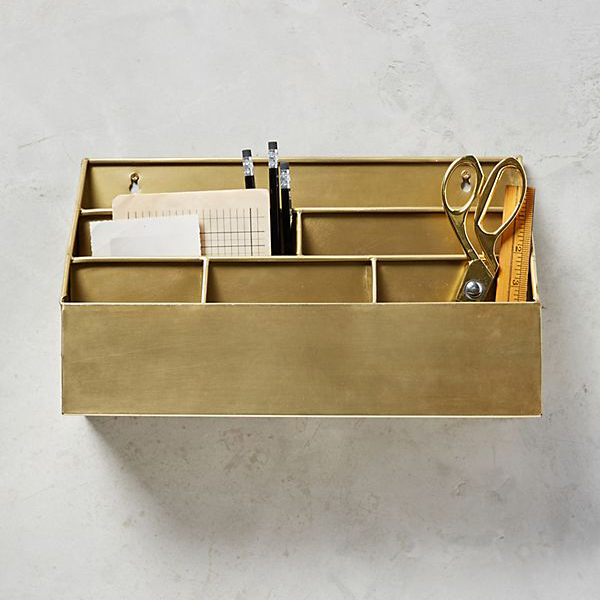 Ensure all of your important mail is in one place with this handy organizer. Utilize all the space you have including under your bed. 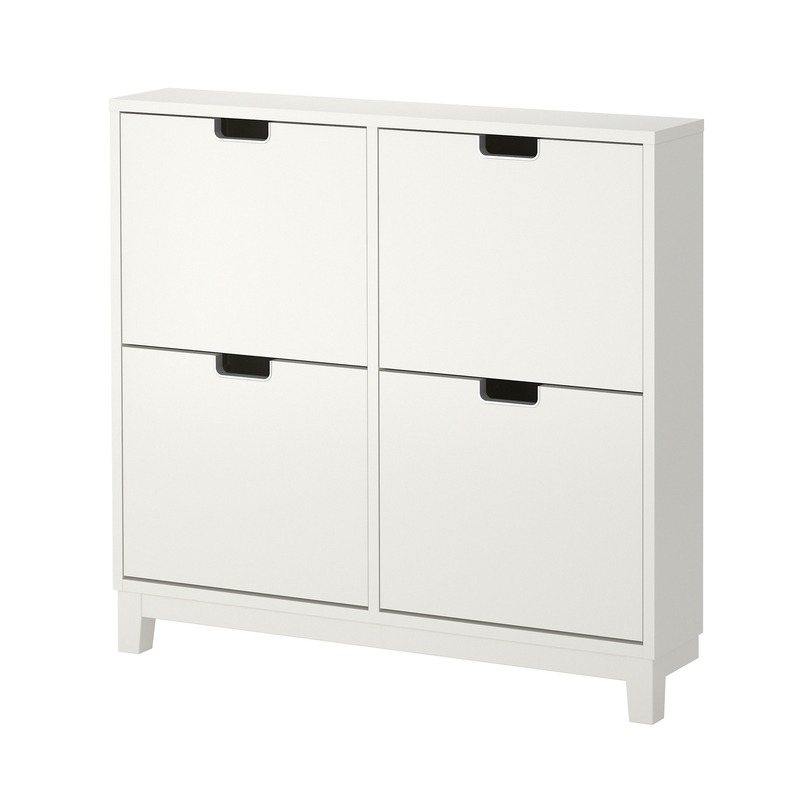 We like storing clothes that are out-of-season to keep our closets less packed. 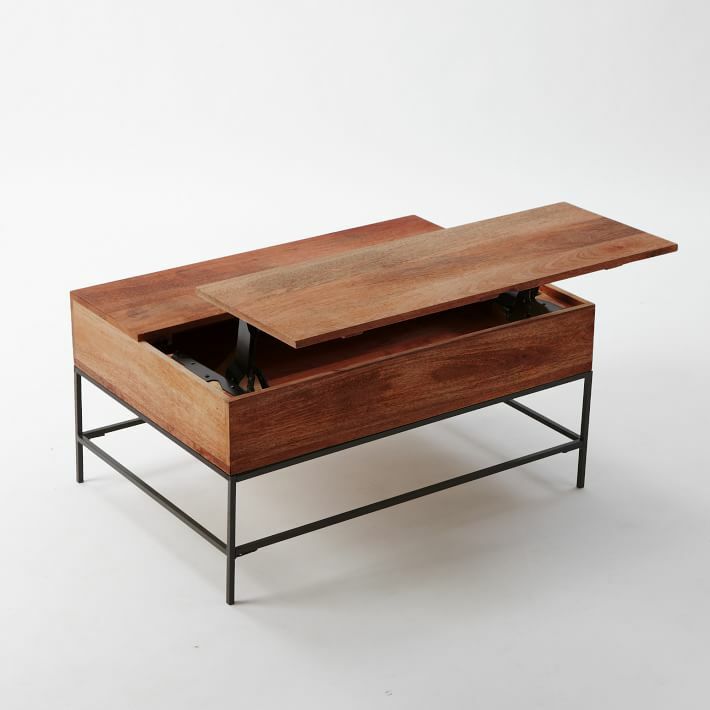 This coffee table features a hidden storage area so you can organize your remotes, chargers, magazines, and anything else you like to keep on hand in the living room. 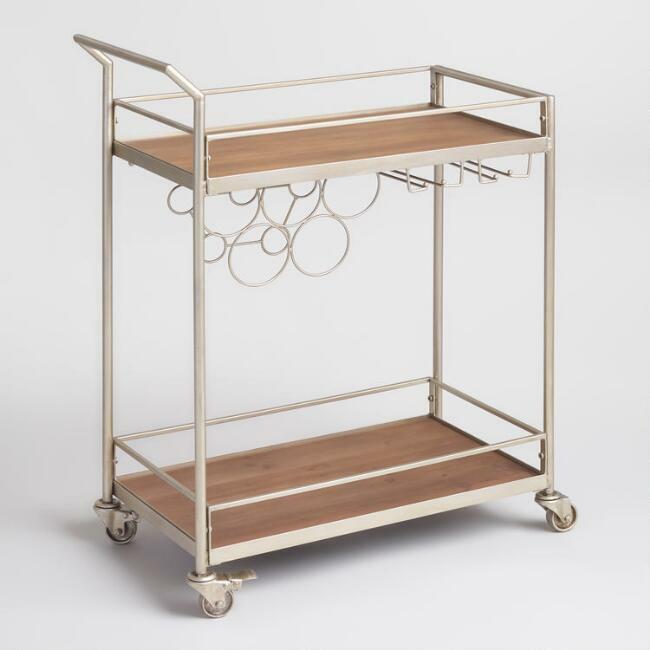 Instead of taking up counter space with your wine and liquor bottles, get a chic bar cart that can roam between the kitchen and living room. 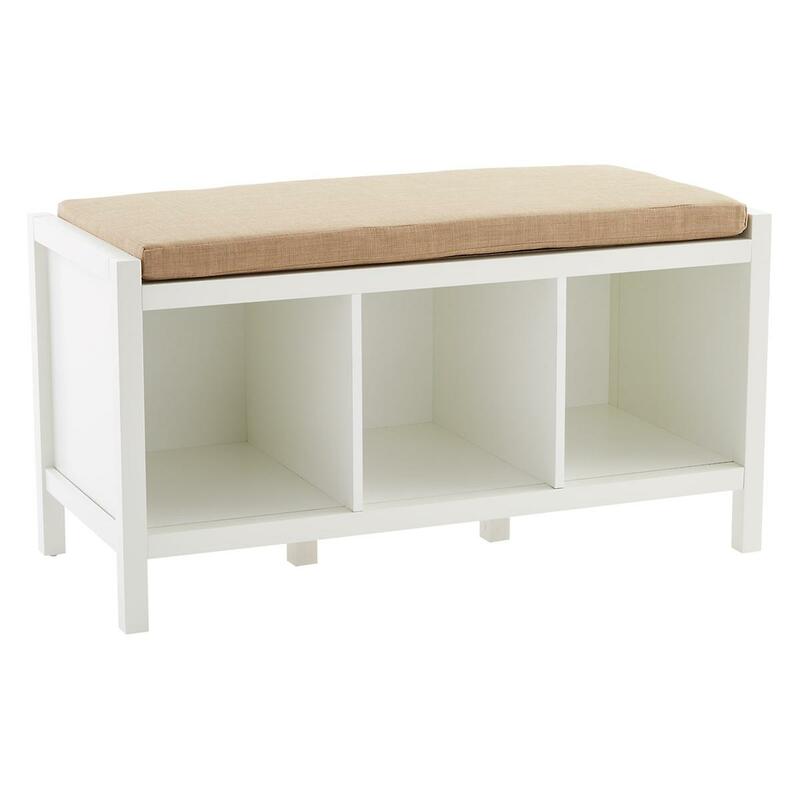 Store the shoes you wear the most in this entryway storage bench, so there’s less clutter next to your door.